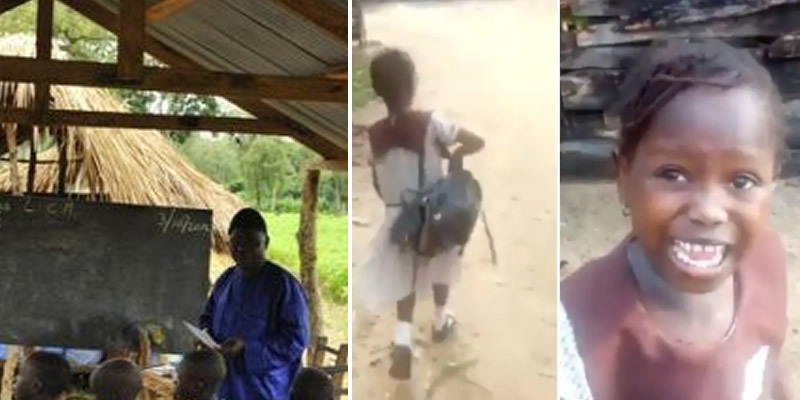 After the news of Success getting help follows her viral video, many Nigerians reacting to the story have urged that volunteers including the government should help the school with renovations too. Below is one out of many suggestions. However, it seems the viral video has brought trouble for the school instead of help and the school may be sanctioned soon. 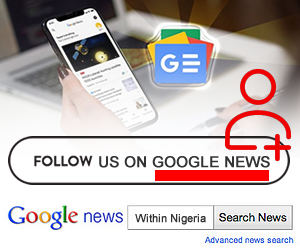 In a recent interview with Punch, the state Commissioner for Education, Chiedu Ebie, noted that the state government operated a free education policy and it was illegal for the school authority to demand examination levy or any other unauthorized levies from pupils. He added that an investigation has commenced into the matter and that he will be visiting the school later.